There are rumors about the reason why FinanceX is DTE first landing. DatEat can ensure that FinanceX and DatEat is a heaven match which is the result of long-term investigation and research. DatEat finds out that FinanceX is the most compatible and suitable exchange with DTE token. Before assessing and analyzing this global exchange, we must define who they really are. Finance X is a world-class digital asset exchange which is moving toward providing convenient, reliable and secured services which help customers buy and sell digital assets in real time. Traders can buy, sell and manage digital assets in fiat currency without any constraints or any risk of exchange rates. Established by a team of fin-tech experts, and backed by financial institutions from Japan, Singapore, and the US, FinanceX inherits years of experience in the development, operation, and management of forex and stock exchanges. FinanceX provides customers with the most secured, reliable and real-time platform for trading. 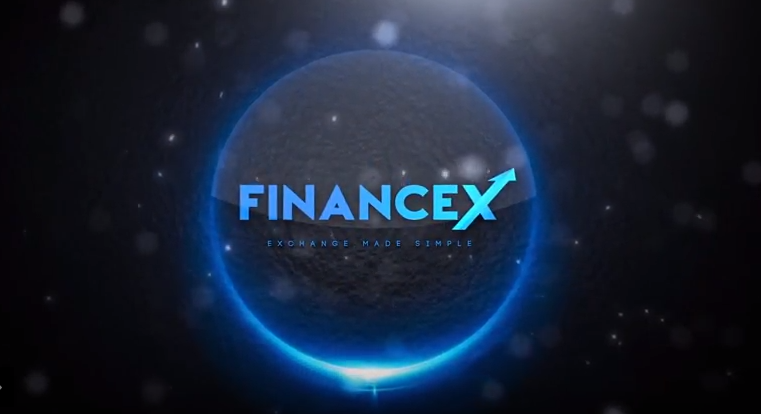 FinanceX Allows Trading With Fiat Currencies. At the moment, there aren't many exchanges which allow traders buying other tokens or coins by fiat currencies like USD, GBP or VND. The trader must purchase those cryptocurrencies via exchanges' token or popular cryptocurrencies like BTC, ETH or USDT. With FinanceX, investors could sell or buy DTE token by VND or USD. It will be convenient for investors or trader. 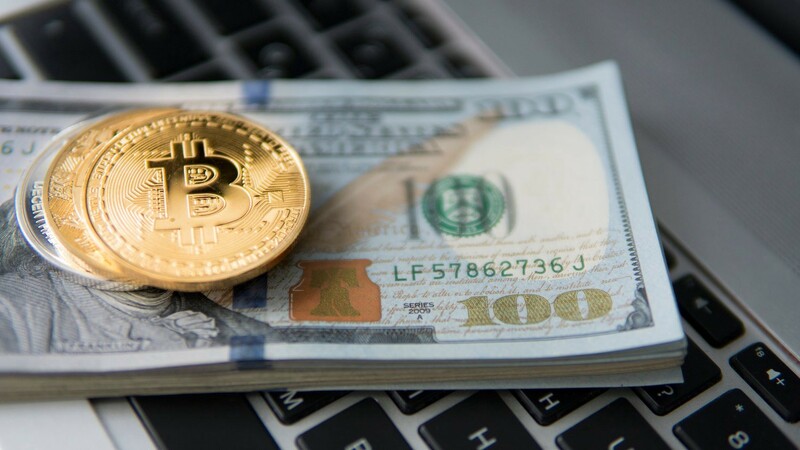 Trading directly with fiat currencies will minimize trading risks which are caused by price fluctuation of cryptocurrency. Besides, low trading fee (only 0.3%) is also a competitive advantage of FinanceX. A major reason when choosing FinanceX to trade DTE token is the level of security. Wouldn’t it be a disaster for a cryptocurrency to list on a vulnerable exchange and have their assets taken immediately! 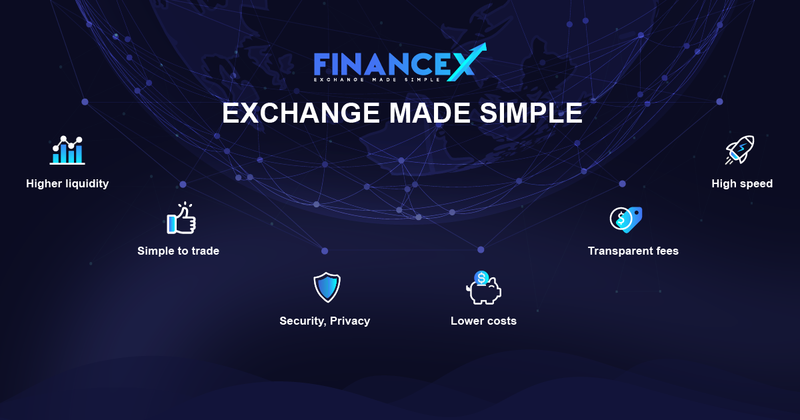 FinanceX is a trusted platform with all of the security measures that a world-class exchange should have. KYC confirms the identity of traders wanting to withdraw significant amounts of money. 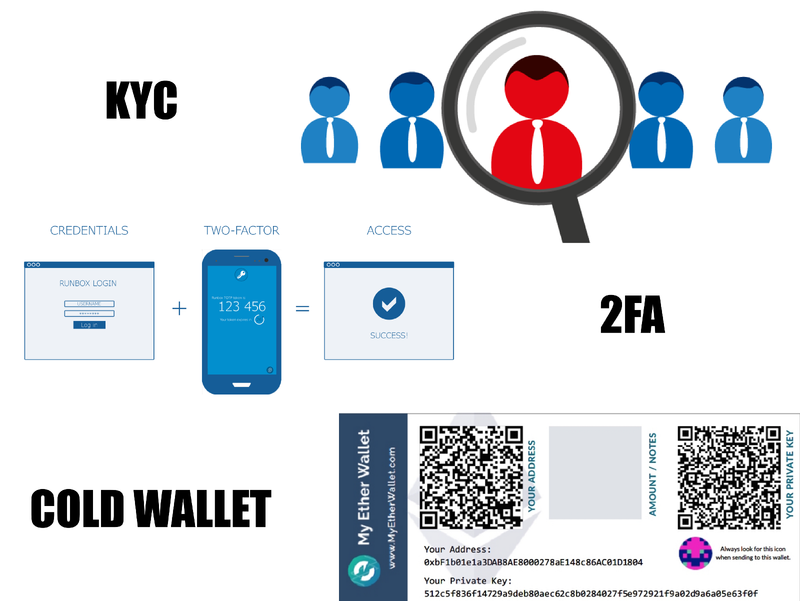 2FA is available using Google Authenticator or email which requires confirmation for logins, deposits and withdrawals ensuring the request is only successfully processed by the true account owner. Cold Wallet storage means traders’ assets are unreachable to online hackers. It can be said that DatEat and FinanceX have the same purpose when both of us target ASIA market at first. We realize the great potential that ASIA brings to us, Vietnam and Singapore in particular. Investors and traders from both countries can adapt well when everything changes dramatically in 4.0 Industry. With listed reasons, DatEat believes that Corporating with FinanceX and listing DTE token on their world-class exchange are strategic steps which bring DatEat concept to the users and investors around the world.